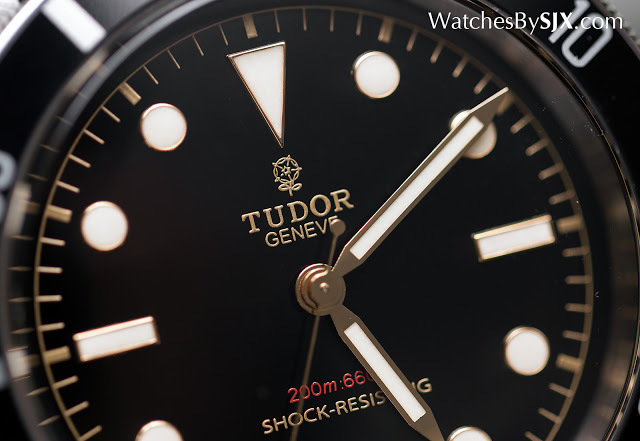 A record was set at Only Watch 2015 when the unique Tudor Black Bay One just sold for SFr375,000, over 100 times the low estimate, making it the most expensive Tudor watch ever, by an enormous margin. 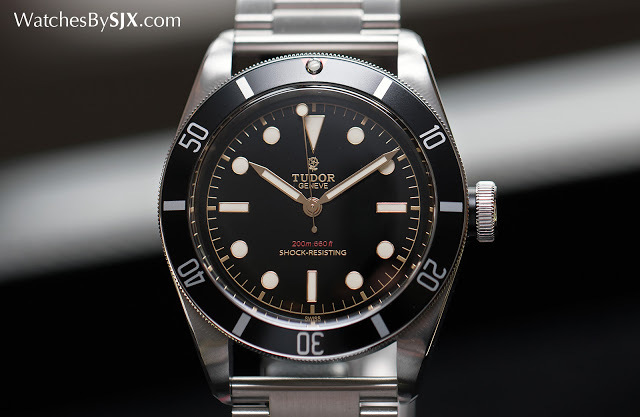 The first and only one-off wristwatch made by Tudor, the Black Bay One is a variant of the brand’s popular vintage-style dive watch. Features like a lollipop seconds hand and gilt dial give the Black Bay One the feel of vintage Submariners. Now the Black Bay One can rival the rarest and most expensive Submariners in value, having just sold for SFr375,000, or US$373,000. With all the proceeds going to a charity that supports finding a cure for Duchenne muscular dystrophy, the Black Bay One was one of the most expensive lots of the Only Watch auction, despite having lowest estimate of just SFr3500 to SFr4500, equivalent to its retail price. 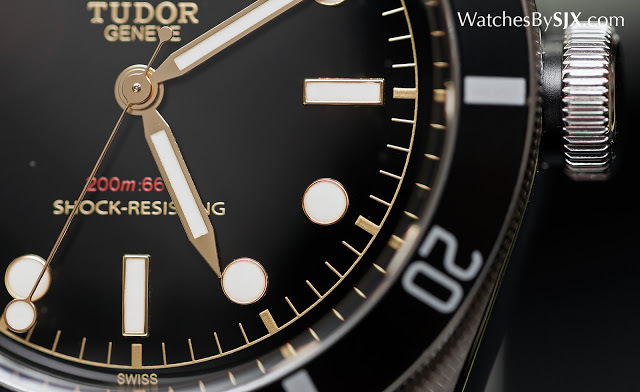 With the most expensive wristwatch by Rolex (Tudor’s sister company) sold at auction having hammered for SFr1.33 million last year, the Black Bay One is essentially in the same league. We went hands-on with the record-breaking Black Bay One, see our photos here.